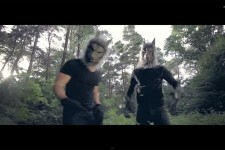 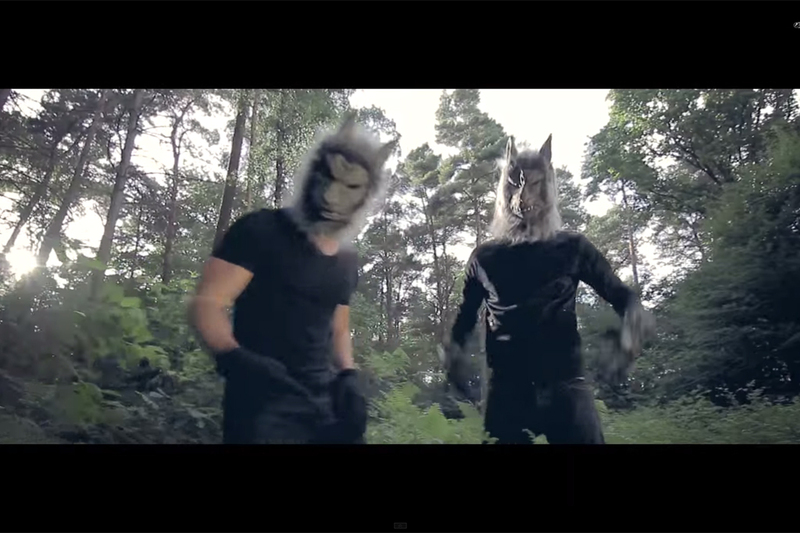 Watch their music video “Leitwolfgene” on youtube: https://www.youtube.com/watch?v=pdcunoLeK1E. 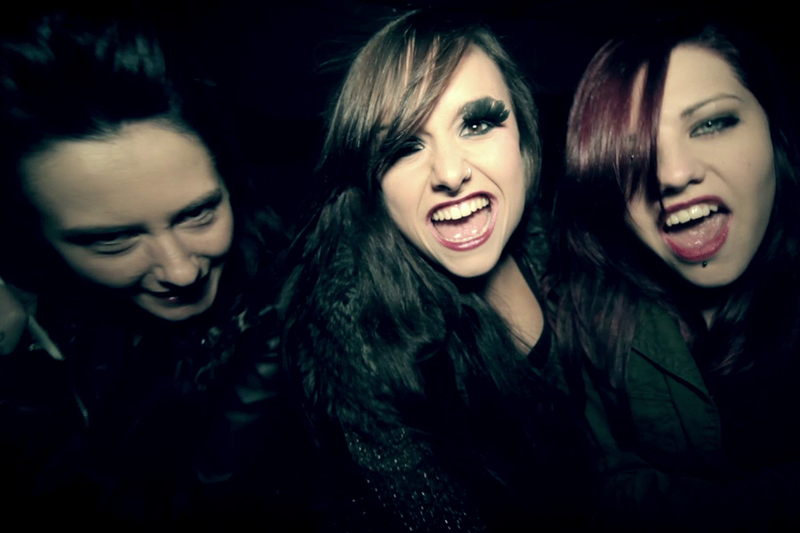 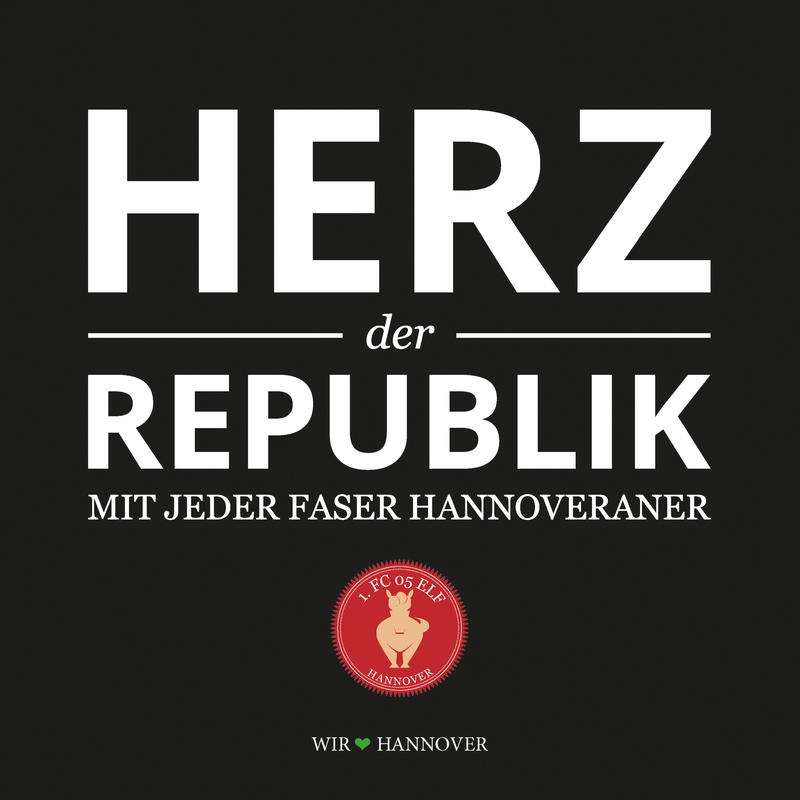 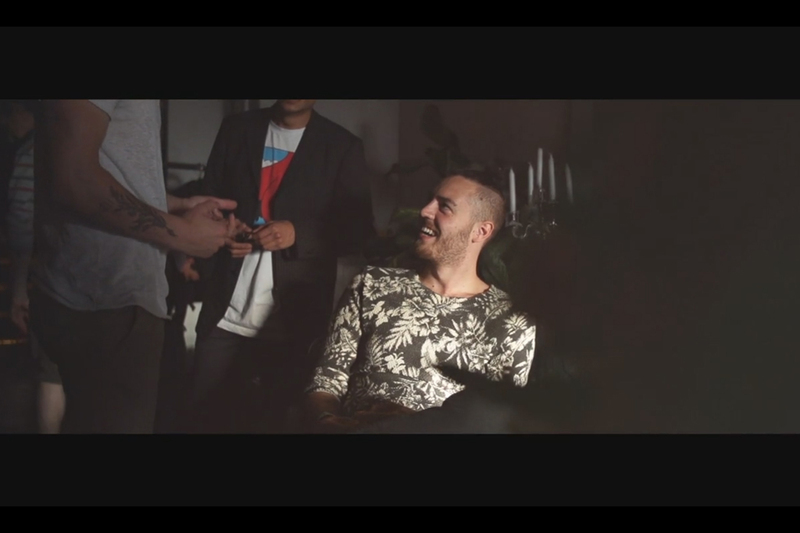 Watch their music video “hier leben wir” here: http://vimeo.com/103064691. 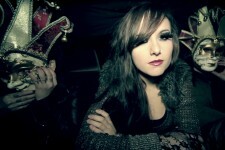 Watch their music video “Bonnie” here: http://vimeo.com/95679501. 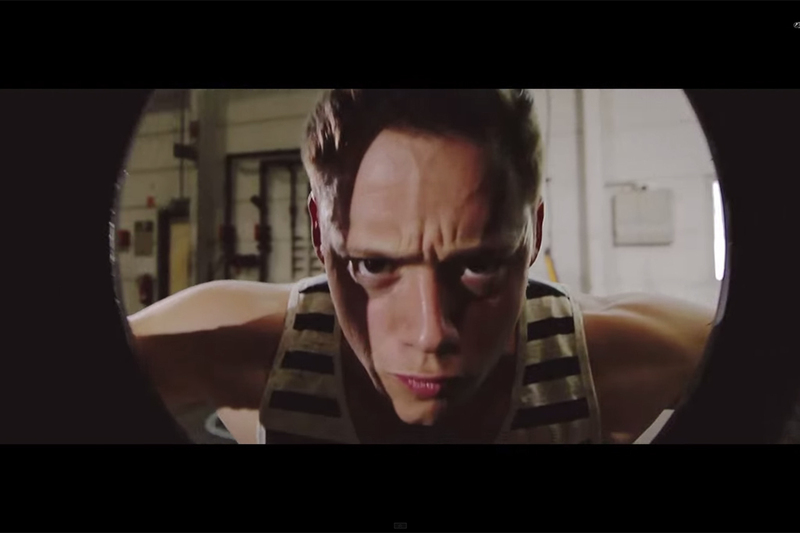 The Black Sheep launched the music video of “Make Of Me” from their forthcoming album “Politics”! Watch “Make Of Me” on YouTube! 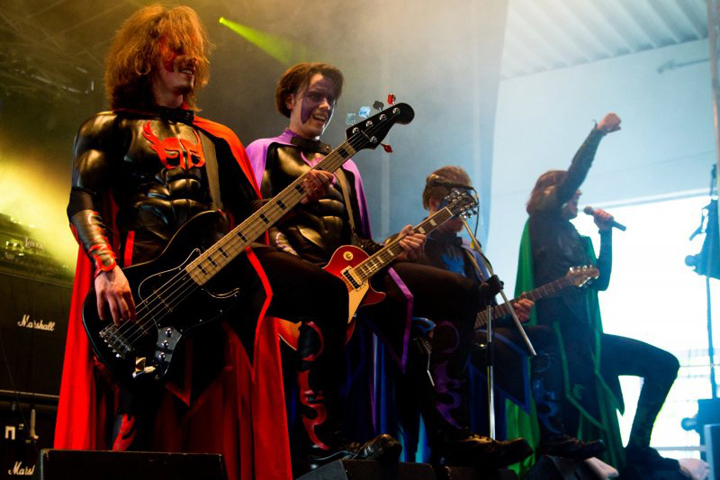 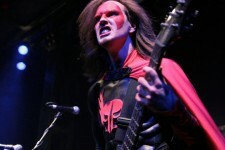 The Grailknights, with their mixture of different varieties of hard rock and heavy metal, called SUPERHEROMETAL“, have been a fixed part of the scene for about 8 years now. 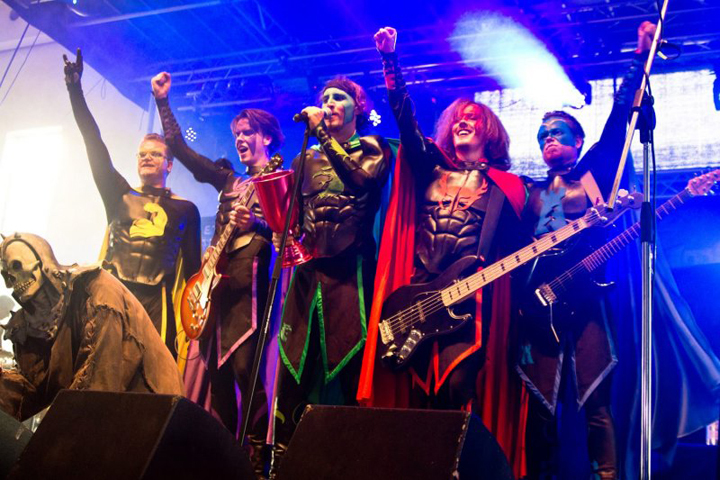 With their musical as well as theatrically sophisticated and entertaining programme, they have made a name for themselves in the context of many club shows and various festivals and could get thousands of people enthusiastic about them. From now on the knights are on our label!